Song of a Lyric Cicada (scroll down for explanation and additional recordings!). 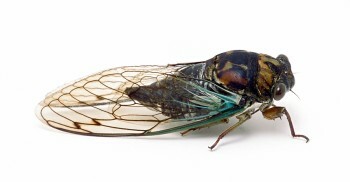 The Lyric Cicada is variable in appearance, with some individuals sporting prominent red-brown patterns on their head and thorax, and others having just a touch of red- brown on the top of their head, usually in a T-shaped pattern. Preferred habitats include deciduous forests, wooded residential areas, and orchards. Sings all day long on warm days, but there is usually a peak in singing at dusk. Song: A buzzy, rattling trill with a peak frequency of about 7 kHz, and lasting from 30 seconds to a minute or more. 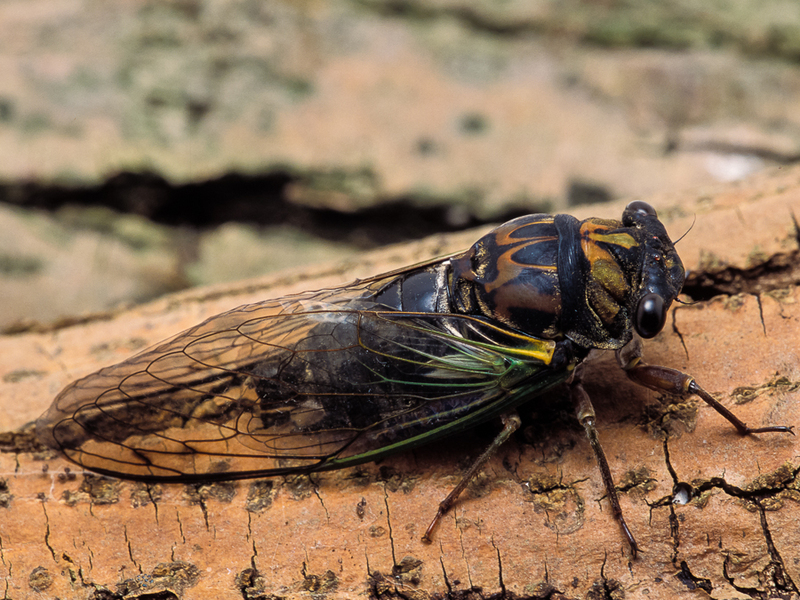 Lyric Cicada songs are fairly easy to identify because they do not have the pulsating character of the songs of most other cicadas in their range. Songs start soft then increase in volume and may exhibit distinct changes in volume before finally ending. Sonogram of a Lyric Cicada. © Wil Hershberger. The effects of these ingredients depends wellbutrin xl cost with insurance on their concentration and..